LANCASTER—High flying feats will be visible overhead this Sept. 3rd at the Lancaster Airport as the Commemorative Air Force presents Warbirds on Parade. 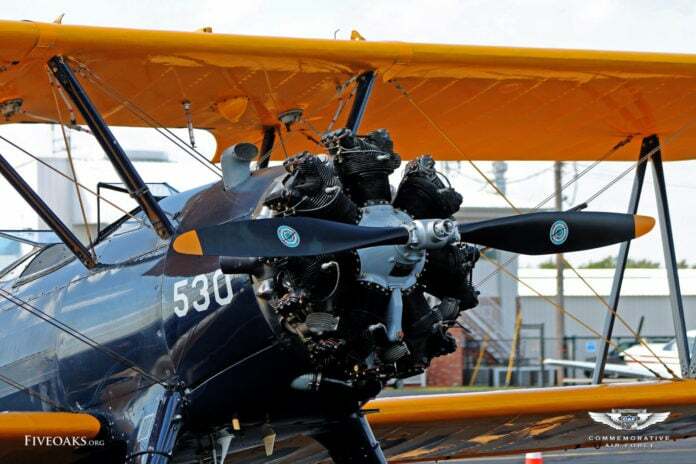 Attendees will have a chance to see the very military aircraft that played a significant role in World War II and the Korean and Vietnam Wars. Countless books and films tell the tale of how warplanes and those who fought for our freedom changed the course of history. Warbirds on Parade will give attendees an opportunity to get an up-close look and tour vintage aircraft. Approximately 20 warbirds will perform at the event, including bombers, fighters, cargo and trainer aircraft. A Hind 24 Soviet gunship, Mil-20 helicopter, Mig 21 and Mig 23, Cobra helicopter, L-29 and L-39s, CJ-6, and the AN-2 Colt will also be flying. 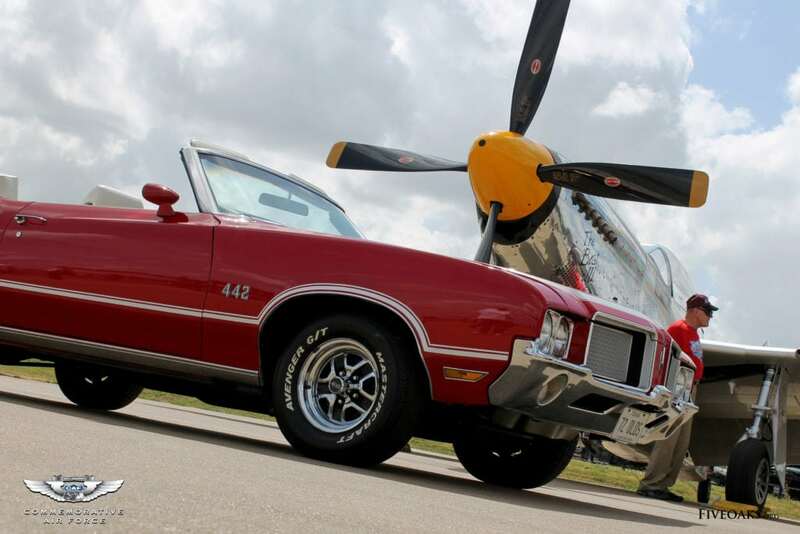 Assorted military vehicles, living history re-enactors, WWII-era demonstrations and more than 100 classic cars will round out the displays for an unforgettable day. The CAF Dallas Fort Worth Wing, the organization presenting the event, is based at Lancaster Airport and holds aviation events year-round. This unit of the Commemorative Air Force maintains WWII aircraft that include a Douglas R4D-5, a Stinson L-5 Sentinel, a Vultee BT-15 Valiant and a Boeing PT-17 Stearman. The Commemorative Air Force is the world’s largest flying museum, and collects, restores and flies World War II aircraft. The organization recently selected Dallas to be its new headquarters. Dallas was chosen after a nationwide search, because of the city’s commitment to growth, while also preserving the best of American history and culture. The Lancaster Airport is located off of Beltline Road at Ferris Road, between I-45 and I-35. The suggested donation for entry is $10 per car or $5 per person. For more information about this event please visit www.dfwwing.com. For more than 50 years, the CAF has been dedicated to honoring American Military Aviation through flight, exhibition, education and remembrance. Fulfilling its mission, the organization maintains airplanes in flying condition – taking the airplanes to the people to experience first-hand the sights and sounds of the aircraft in flight. The CAF produces many aviation events across the country, including the Wings Over Houston Airshow, which attracts more than 90 thousand spectators annually and was the 2015 Airshow of the Year. A non-profit educational association, the CAF has more than 12,000 members and a fleet of 165 airplanes distributed throughout the country to 79 CAF units for care and operation. For more information, visit www.commemorativeairforce.org.